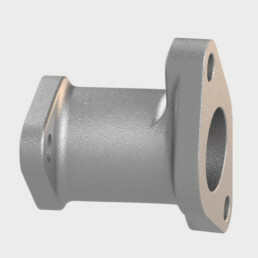 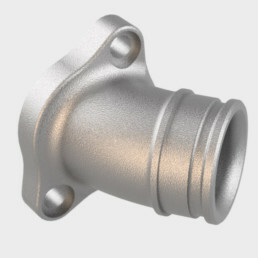 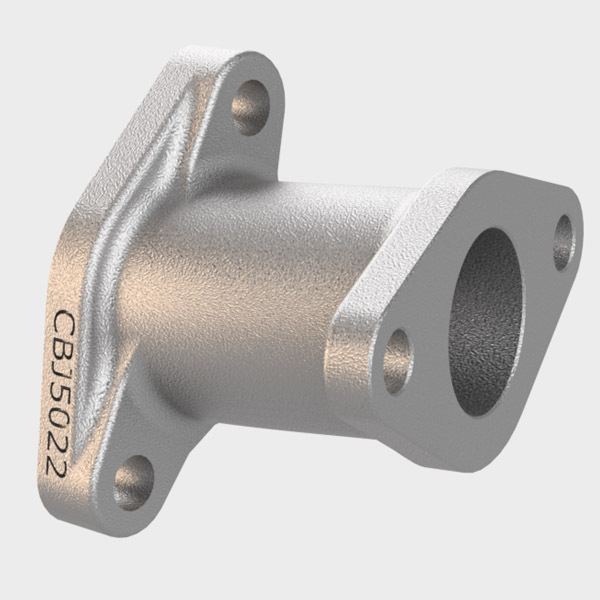 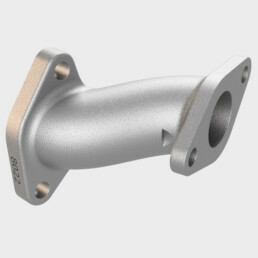 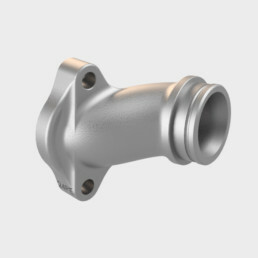 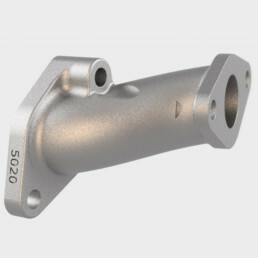 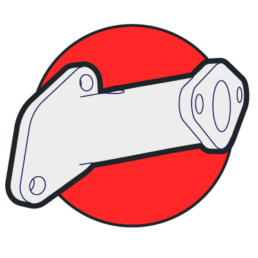 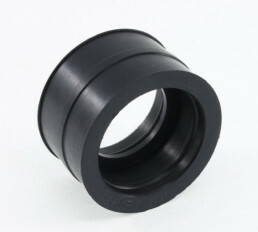 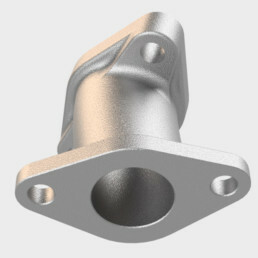 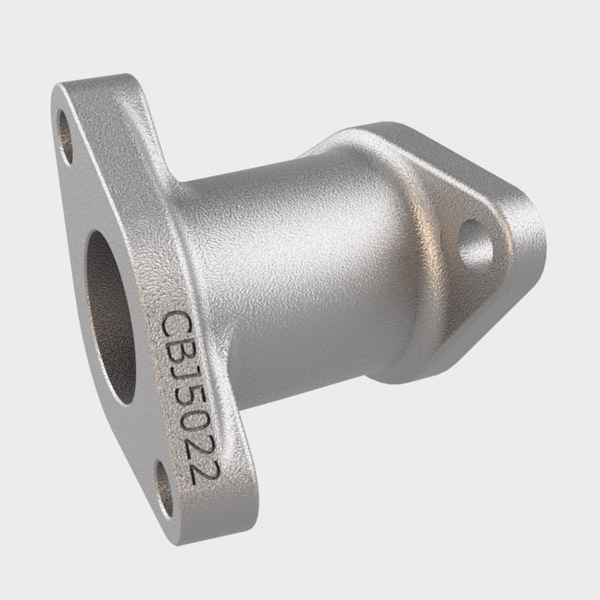 CB50 22mm Sintered Manifold – StacyParts Reloaded! 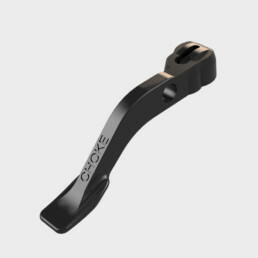 Ideal to spice up your CB50 engine or complete your bore-up project. 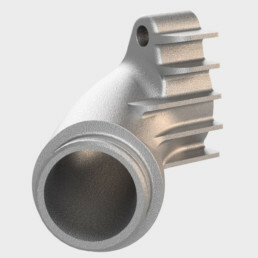 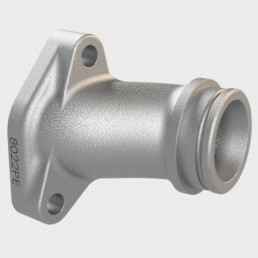 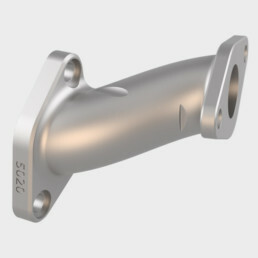 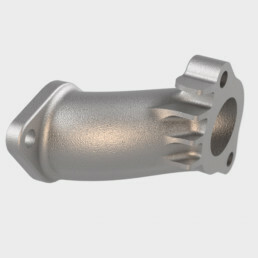 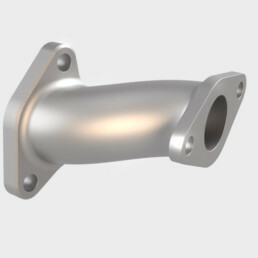 No need to mess around boring up your 40 year old original Honda manifold, which will only allow you to go up to 16mm.